3x3 Custom magnets - outdoor & car magnets 30 Mil square corners will fit your logo and take your business messages far and wide. These personalized square magnets are ideal to announce your new store, new sales event, your social participation or any other important thing that you want to share with your customers. 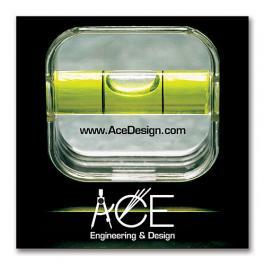 With UV protected design and full color printing you can remain assured of its easy visibility. Our prices are lowest minimum and you can expect high ROI on these personalized outdoor car magnets and other promotional magnets. Request a quote to know what you may save on bulk orders of these 3x3 personalized magnets - outdoor & car magnets 30 Mil square corners.